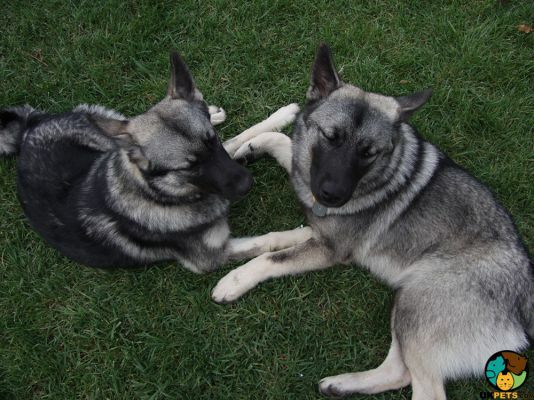 Considering getting a Norwegian Elkhound? 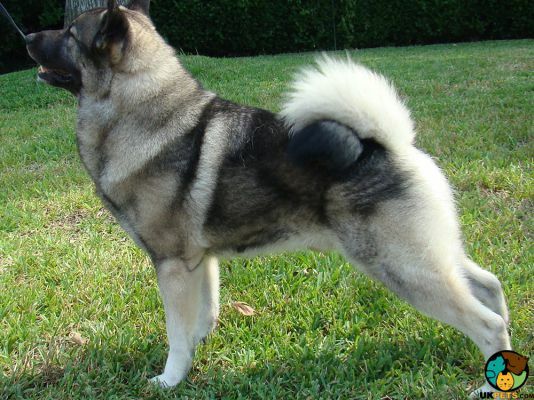 The Norwegian Elkhound has no doubt an unparalleled stamina as a friendly big-game hound dog. Its history can be traced back to the northern region of Scandinavia where it was bred as a watchdog, guardian and moose hunter. It is a medium-size dog, weighing 48 to 55 pounds. The Norwegian Elkhound has a thick, protective grey coat, a broad head, pricked ears, and a curled tail. It is kind, gentle and affectionate, believed to be emphatic to the feelings of its owners. Are you planning to buy a Norwegian Elkhound? Here is a brief background of this friendly and emphatic dog breed. Originating in Scandinavia, the Norwegian Elkhound is believed to have accompanied the Vikings. It is an ancient breed with records suggesting it dates back to 5000 BC. Over the centuries, Elkhounds were considered as prized hunters, guard dogs and companions. They are mostly known to hunt big games such as elks, hence the name Elkhound. However, the dog's hunting skills are not limited to elks. It can also hunt bears, badgers, mountain lions, wolves, reindeer, and rabbits. 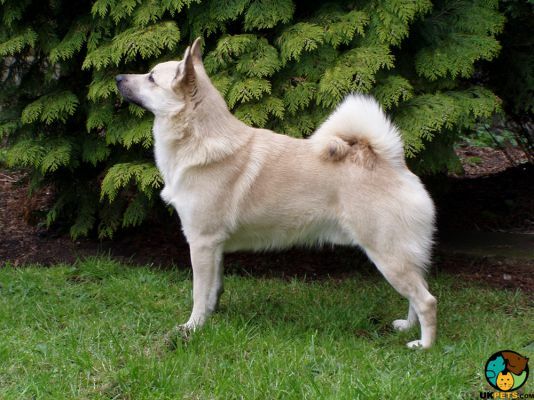 Though the Norwegian Elkhound has been known in Norway for centuries, it was only in 1877 that they breed was exhibited in a formal dog show held by the Norwegian Hunters Association. In the same period, owners and breeders started keeping better records of pedigrees and tracing its ancestry as far back as possible. The grand dog named Gamle Bamse Gram was the ideal specimen from which the Norwegian Elkhound breed standard was derived. In the 1990s, the breed also gained popularity in other countries. 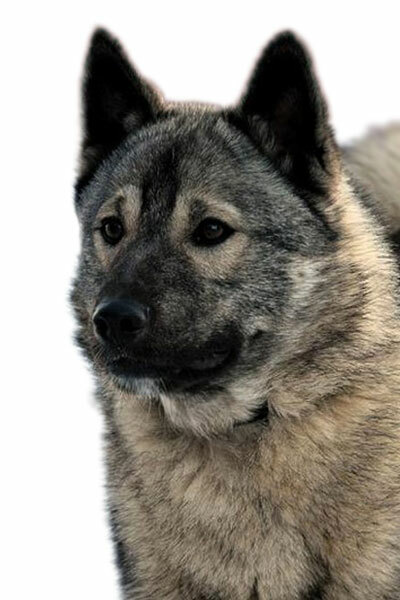 The Norwegian Elkhound was accepted and recognised by The Kennel Club in the UK in 1923, the same year that the British Elkhound Society was also founded. The Norwegian Elkhound has become the national dog of Norway. The Norwegian Elkhound is a medium-size hound dog, weighing 48 to 55 pounds and standing 49 to 52 centimetres. It has a Spitz-type build with the typical northern appearance. It has a square-proportioned body, tightly curled tail, pricked ears, broad wedge-shaped head, and a clearly defined stop. Elkhounds have warm and friendly eyes that are dark brown. Its athletic build is suitable to endure arduous hunting in rough terrain and wet, cold weather. The Norwegian's thick and smooth double coat offers excellent protection against extreme temperatures. The coat is comprised of a dense, soft, woolly undercoat and straight, short, thick outer coat. Accepted breed colours include shades of grey, grey and black, and wolf grey. Its coat often has black tips to each hair. Norwegian Elkhounds moderately shed except during autumn and spring. Weekly brushing will control its low shedding, but during the period that it sheds heavily, daily brushing is required. Luckily, this type of dog does not emit any doggie odour so it can be bathed when necessary. As always, basic grooming regimen should not stop at the coat. Norwegian Elkhounds' ears must be checked and cleaned on a regular basis to stop excess wax build-up which may lead to infection. Brush teeth at least twice a week to keep bad breath and gum disease at bay. Nail trimming is equally important since long nails can be painful or uncomfortable. Norwegian Elkhounds are people-loving and friendly to family and strangers alike. They are energetic and good-natured dogs that are excellent companions for active families. It has a deep bark that gives off a stern warning to intruders, making it an exceptional watchdog. However what most people don't know is that Norwegian Elkhounds have a typically unaggressive nature except when provoked. It is a vocal breed so if its barking bothers you, teach it from a young age when to bark and when to stop. Dog training at an early age is crucial since Elkhounds are difficult to train. Norwegian Elkhounds are known to be empathic dogs. They are sensitive and in tune with the feelings of their owners and instinctively know when to stay quiet or be comical. Separation anxiety is also a concern since Elkhounds form attachments with their families and do not like to be left alone. They are suitable for families with one member staying at home most times. When left alone for too long, Elkhounds tend to be destructive. As an energetic dog bred to hunt, these dogs naturally love the outdoors especially when an activity involves running. Norwegian Elkhounds are noisy and rowdy with a tendency to jump on people, so training them to obey commands as early as possible is important. With this said, supervision is a must when it comes to interaction between Elkhounds and kids. Although these dogs are good with kids, their rowdy nature may cause unintentional harm. They are friendly with other dogs but small animals they consider prey is another matter unless they grew up together. A typical serving for an adult Norwegian Elkhound is 2 to 2.5 cups of high-quality dry dog food per day. Each dog is unique, but all dogs require a balanced diet that is suitable to their age, size, activity level, health and metabolism. To learn more about what your dog deserves, consult a trusted veterinarian. When feeding most dogs, animal protein is the top ingredient a dog owner must look for. It is also important to select food that is formulated for its size and activity level. Make sure to read the labels when you buy commercial dog food. The Norwegian Elkhound has a lifespan of 12 to 15 years. It is generally healthy with limitless energy. However, this does not mean that this dog breed is not prone to health disorders. The following are health conditions that you may want to consult with a veterinarian: Fanconi Syndrome, Hypothyroidism, Progressive Retinal Atrophy, Sebaceous Cyst and Patellar Luxation. As a bundle of energy, Norwegian Elkhounds require a lot of rigorous activities to be happy and healthy. They will need 1 to 2 hours of daily exercise including several walks and a chance to run. If Elkhounds do not get the necessary activity requirement, they will become hyperactive and may pick up bad habits such as excessive barking and chewing. With this said, this dog breed is more suitable for families who lead an active lifestyle. When you decide to buy a Norwegian Elkhound puppy, prepare to be on the waitlist since only a few puppies are bred and registered each year. 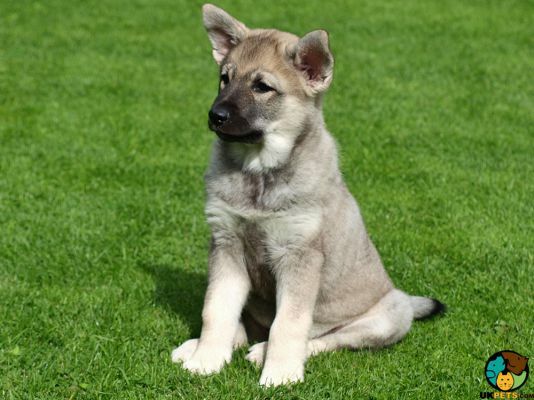 Nevertheless, it pays to know how much it costs to buy a well-bred puppy as well as the ongoing costs to raise an Elkhound throughout its lifetime. 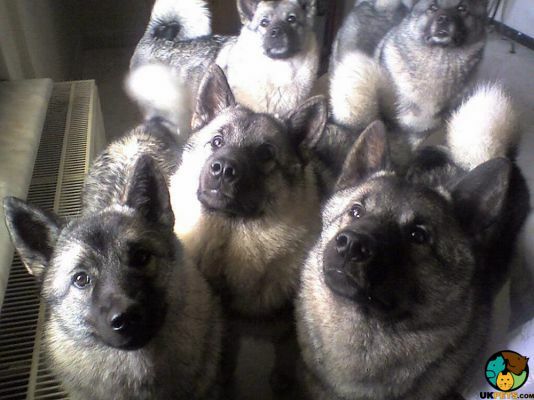 Norwegian Elkhound puppies from a reputable breeder will cost you anything above £500. 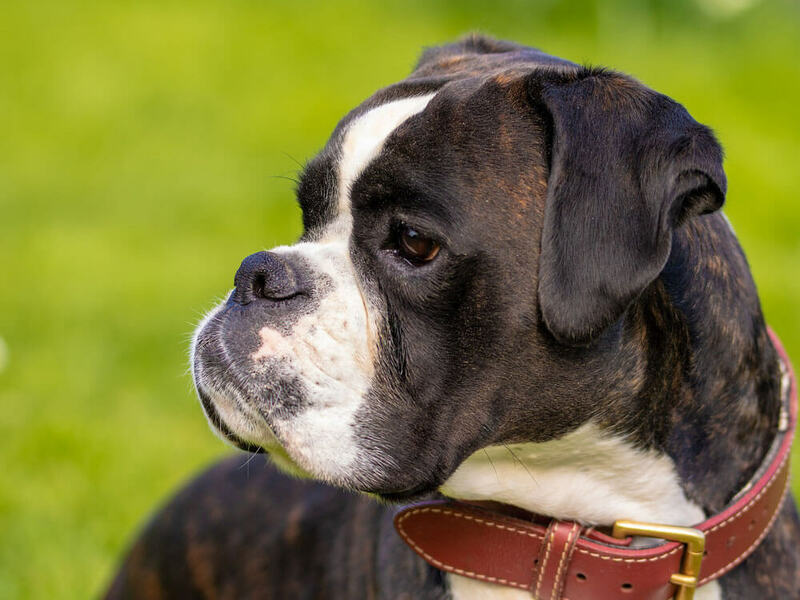 While selecting affordable pet insurance will largely depend on your location and the dog's age and health, you will likely spend about £20 to £40 a month on average. Keeping your Norwegian Elkhound healthy is a must if you want to steer clear of additional costs outside regular vet consultations. With this said, buying healthy dog food will set you back £40 to £50 a month, while regular veterinarian care will cost no lower than £1,000 a year. In a rough estimate, you will have to set aside £50 to £100 a month to raise a Norwegian Elkhound. Is a Norwegian Elkhound Right for You? Norwegian Elkhounds are people-loving and friendly. They love to bark, which makes them exceptional watchdogs. They are known to be sensitive to the feelings of their owners. They moderately shed and heavier during autumn and spring. Elkhounds are noisy and rowdy with a tendency to jump on people. They are naturally friendly with other dogs but not with smaller pets.